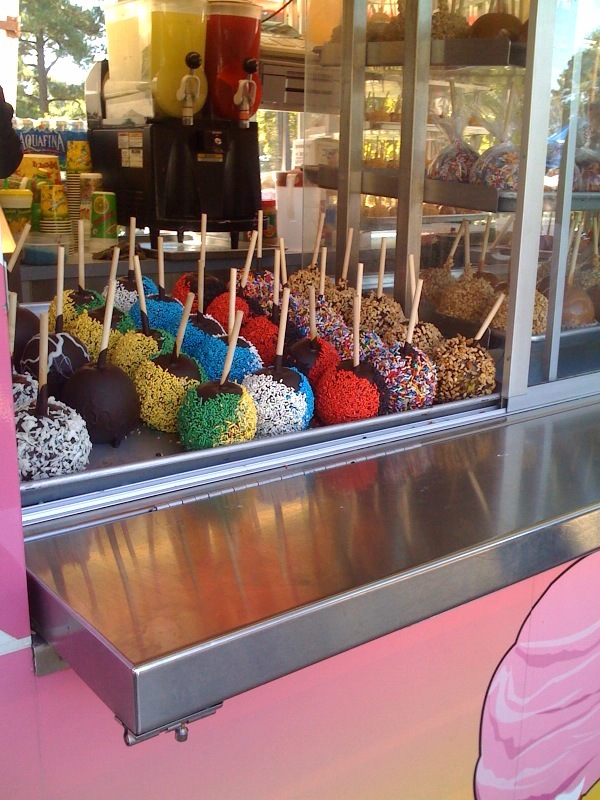 I didn\’t eat one of these candy apples, but I sure enjoyed them as eye candy! Aren\’t they beautiful? 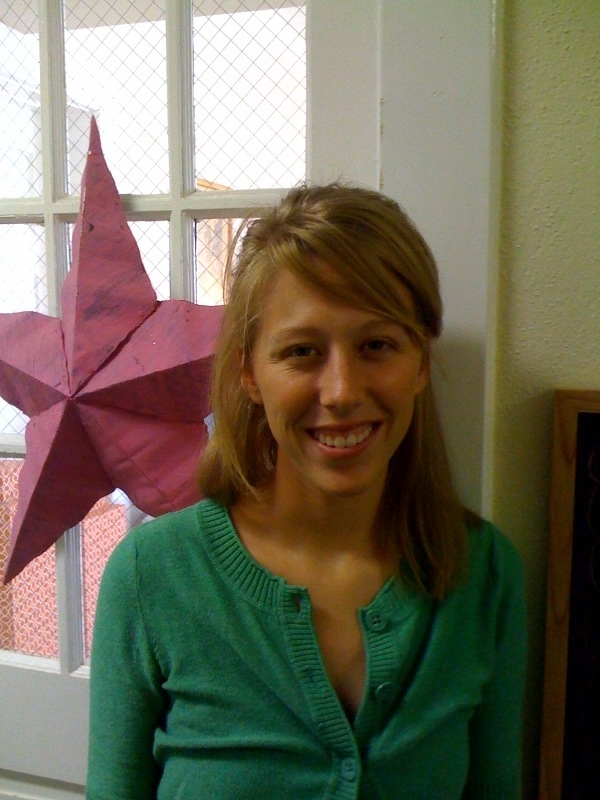 Tips for Clairemont’s summer interns.